We buy and sell United States singles, sheets, plate blocks, booklets, panes, and plate number strips. Our focus is to offer a complete inventory of all U.S. issues (including most varieties) from the 1930’s to present. We also offer earlier and rarer U.S. issues, as well as worldwide.The ACS Stamp Company has been serving stamp collectors since 1988. 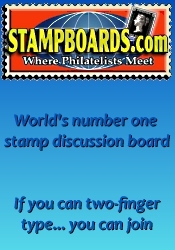 It is owned and operated by American Philatelic Society life member Keith Wagner, whose goal is to provide you with the stamps you want at a reasonable price. Ordering is simple and timely: just click on the prices in our catalog of the items you want, and your order will usually be filled within the next business day. Every priced item is actually on hand when the catalog is updated, however we don't ask for payment until after your order is filled. 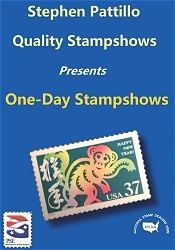 This site contains all of our inventoried United States stamps, but we also have hundreds of thousands of worldwide stamps which are also gradually being added. Let us know if there is an area you'd like us to list. Don't forget to check out our Colorado coin shows and our Colorado gun shows.